Paris Hilton 'Hooked Up' With Jack Whitehall After Split from Ex-Fiance Chris Zylka - celebrities life, news, blogs, photos, gossip etc. 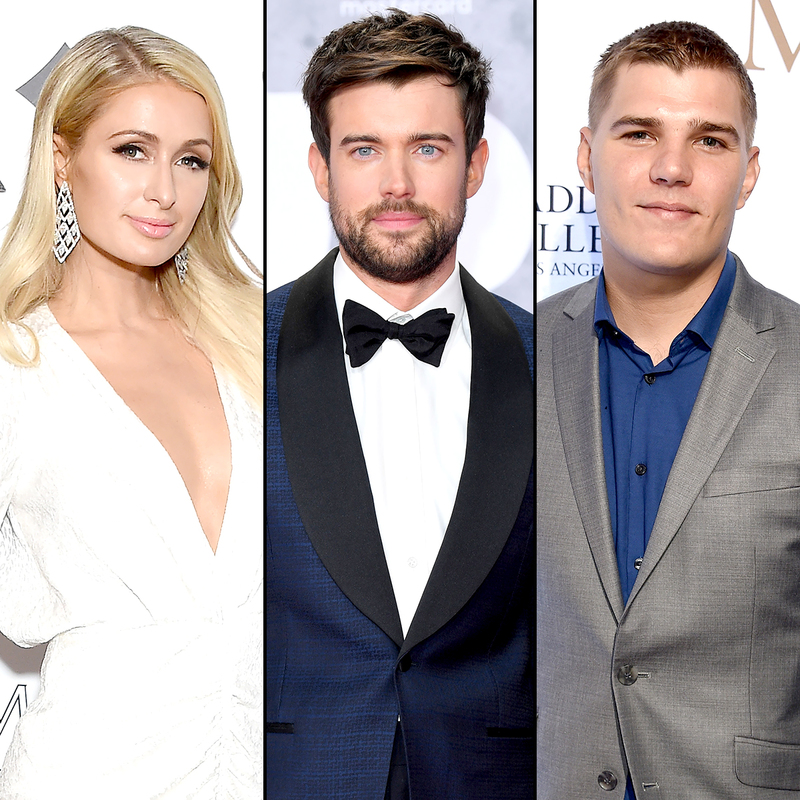 Four months after Paris Hilton ended her engagement to Chris Zylka, a source tells Us Weekly she’s moved on to British comedian Jack Whitehall, 30, whose famous exes include Kate Beckinsale. For more details on Paris’ budding romance with Whitehall, watch the video above and pick up the new issue of Us Weekly, on newsstands now!